From a remarkable plant arrangement to an ingenious stone scape, a serene water feature to a sophisticated design. 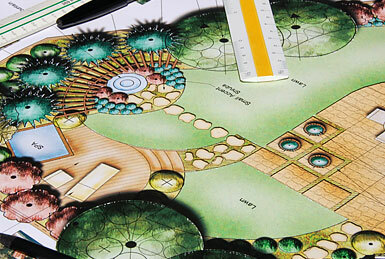 We believe in creating exceptional landscapes. 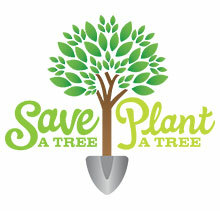 Your landscape our mission. 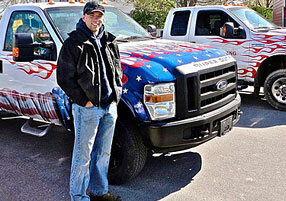 All American Landscape & Masonry began under the leadership of Thomas O'Connor Jr. in 2009. 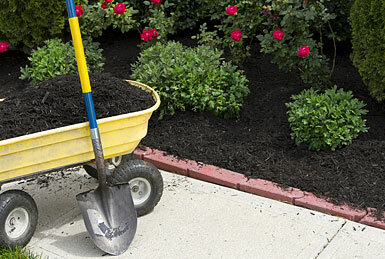 From humble beginnings Thomas O'Connor began cutting lawns and gardening in his local neighborhood. Since then All American Landscape & Masonry has grown to serve customers throughout Rhode Island and South Eastern Mass. Developing unprecedented expertise in residential and commercial design, construction and maintenance. Toms passion for stone work and masonry spurred the expansion of All American Landscape & Masonry in 2011 to introduce masonry and hardscape services. 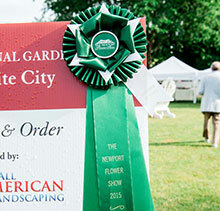 The award winning team at All American Landscape & Masonry produces exceptional work in all fields of work. 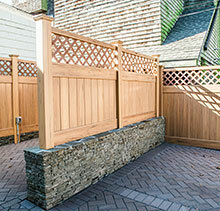 All American Landscape & Masonry has a professional staff that takes great pride in their work. We maintain our certifications and necessary licenses and have the tools and equipment to complete each project professionally and effectively.